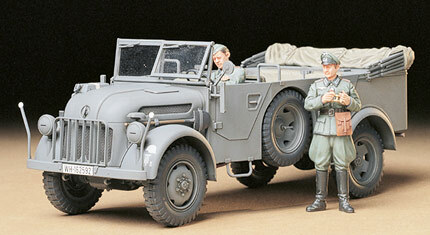 1/35 German Steyr 1500A/01 Truck, Model Kit Discounts Apply ! German Steyr 1500A/01 Truck, 1/35 Scale Plastic Model Kit. The German successes at the beginning of WWII were known as "Blitzkriegs", and demonstrated not only the effectiveness of the mechanization but also the importance of military transport vehicles.